Welcome to Bengal Buddies. 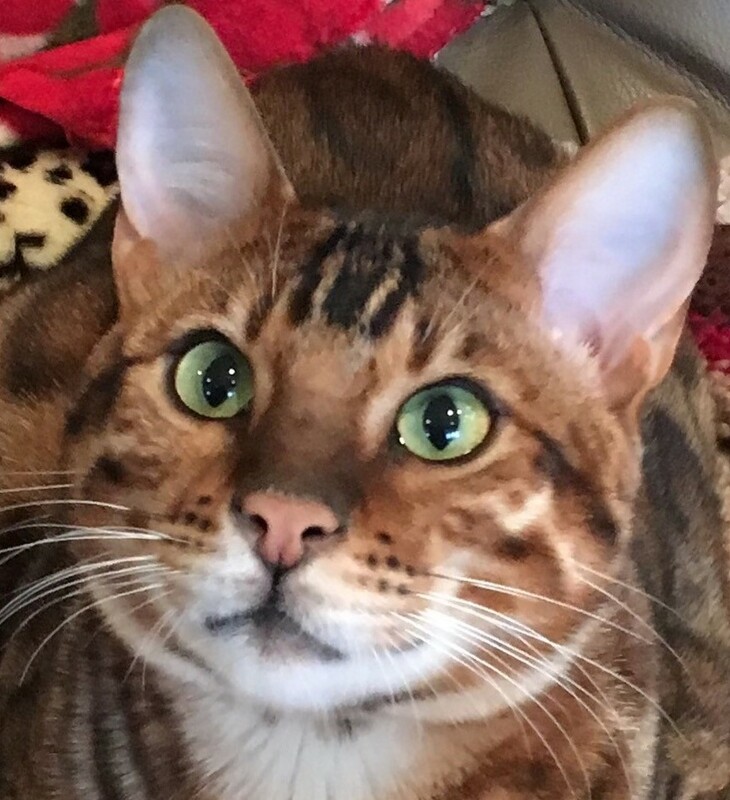 Please visit us at bengal-buddies.com or email us at bengalbuddies@yahoo.com. 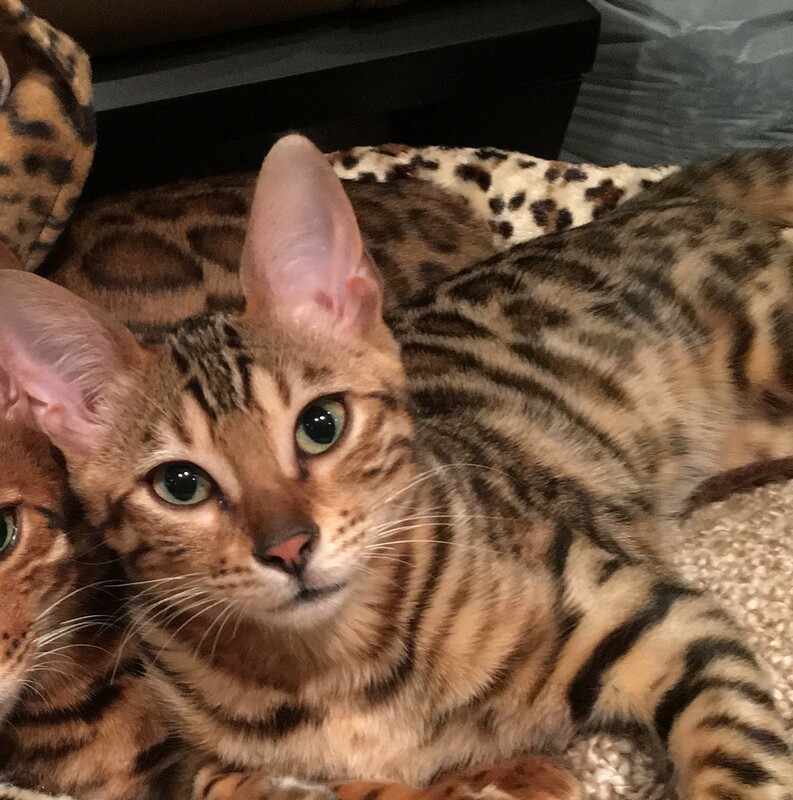 We are committed to matching you with the perfect Bengal buddy.